I cannot believe that Halloween is right around the corner! 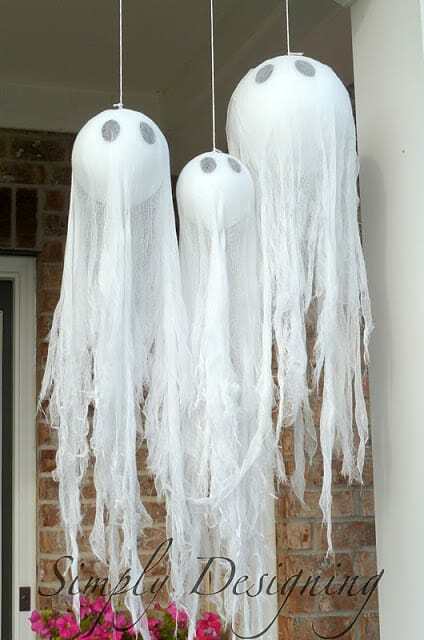 Normally we have Halloween decorations up by about October 1st, but this year we have been a bit slow to get them up. 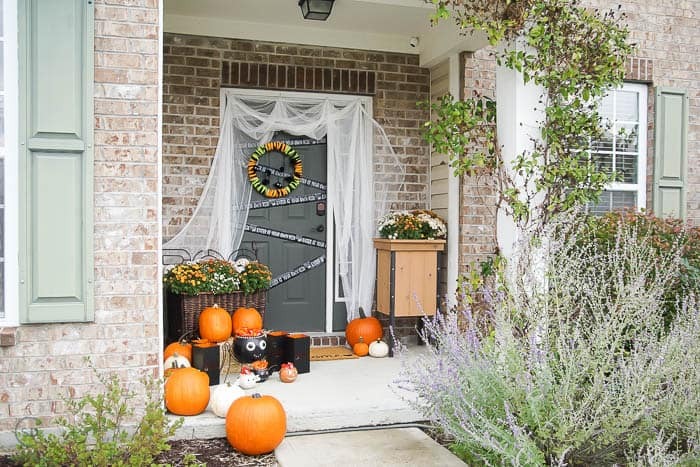 The kids beg nearly every day and so today I decided to surprise them by adding some easy outdoor Halloween Decorations to our front porch so they would come home to a not-so-spooky Halloween Porch! I just love how it turned out and they were surprised and loved it too! I loved adding a few new things this year and really making it something special! 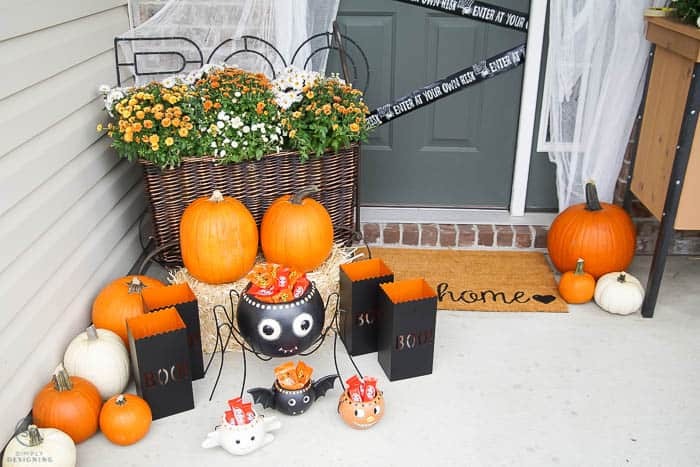 Halloween decorations are so fun and I really enjoyed decorating for Halloween this year! I know we will enjoy it the rest of the month and I hope the neighbor kids love it on Halloween too! Our front porch isn’t too big, but I still wanted to pack a punch with lots of layers and textures. 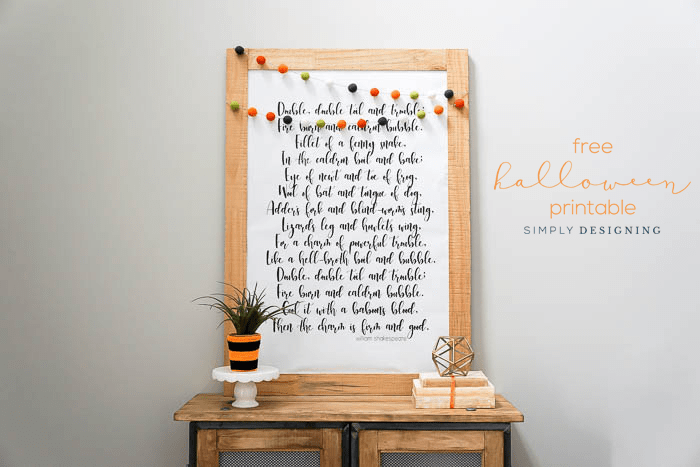 I added some really cute items from Balsam Hill to my already existing Halloween decor and my Halloween Wreath that I made earlier this year and I just love how it all came together! 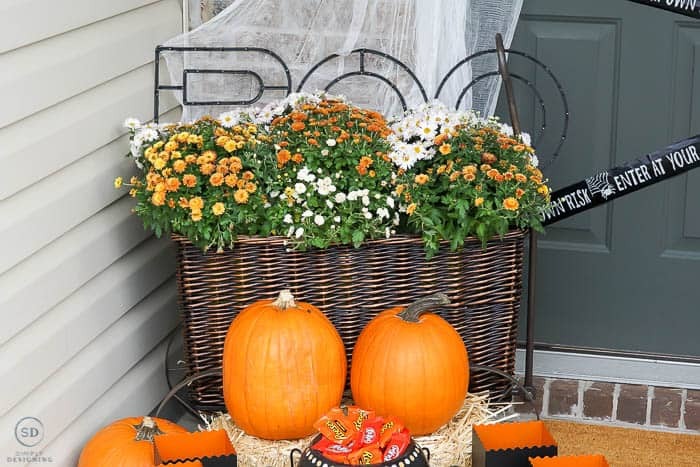 I already had a planted on the right side of my door, so I filled it with mums and put a few pumpkins next to it. Then I hung cheesecloth around the door and off to both sides of the door. 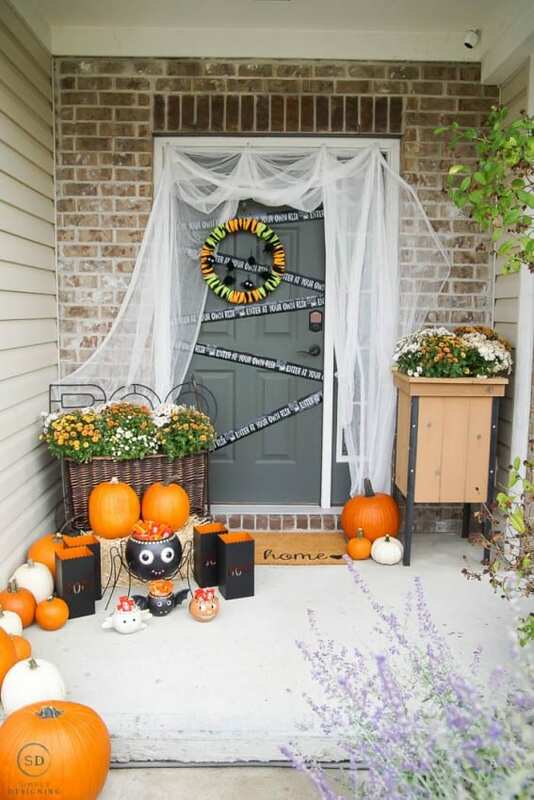 The front door got a cute “enter if you dare” sign that I already had on hand and my cute Halloween Wreath. 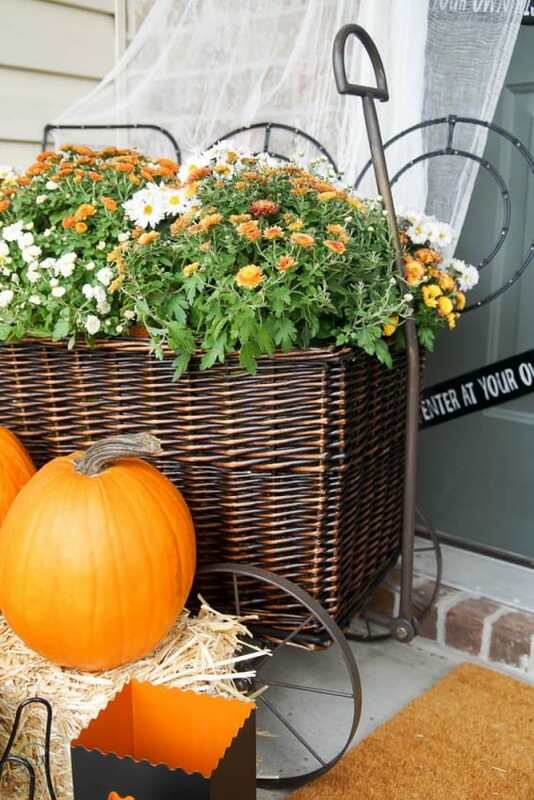 On the left side I added a really pretty Basket Wagon from Balsam Hill and filled it with hay and more mums. 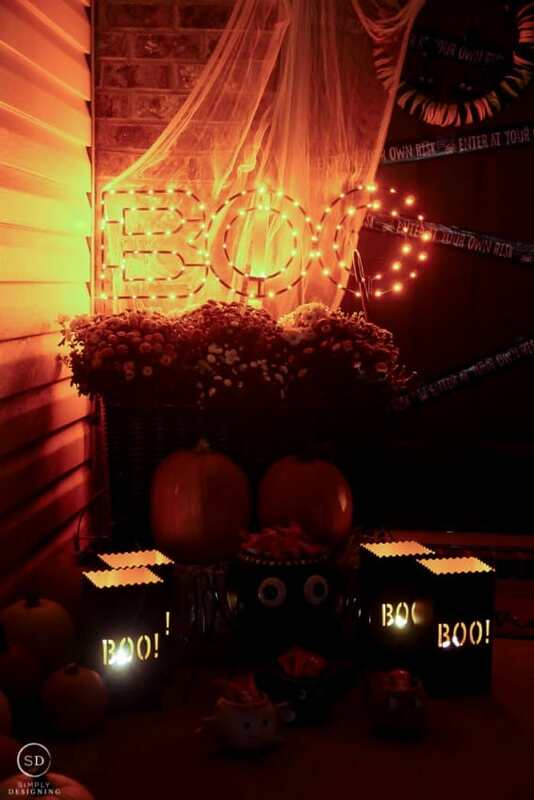 I sat an adorable LED BOO sign on the back of it and more pumpkins (on top of hay) in front of it. I also added the most adorable Spider Treat Container EVER (seriously this thing is adorable!) and three small Treat containers in front of that! (I can’t get over how cute they are!) 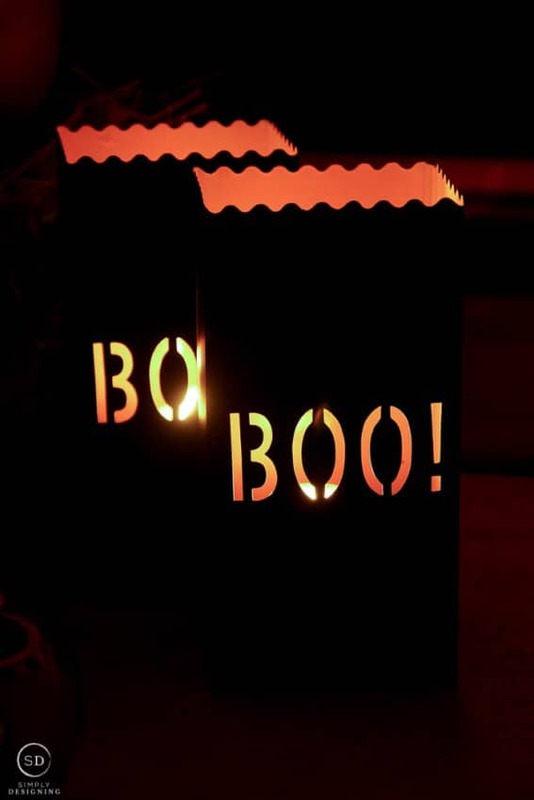 The BOO luminaries went on either side of the treat bowls and really are just something extra special! I love luminaries and I really love how these ones will last year after year! 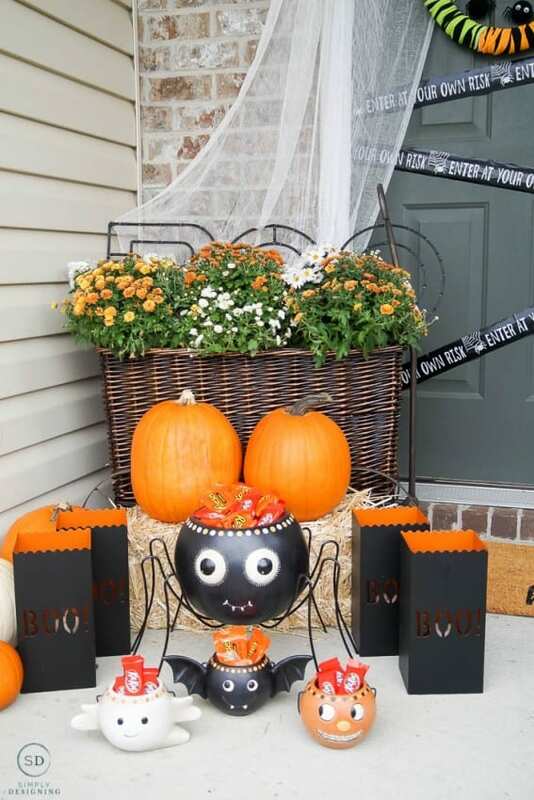 And then I placed more pumpkins around my porch in orange and white. I love all the pumpkins! Can you ever have too many pumpkins!? 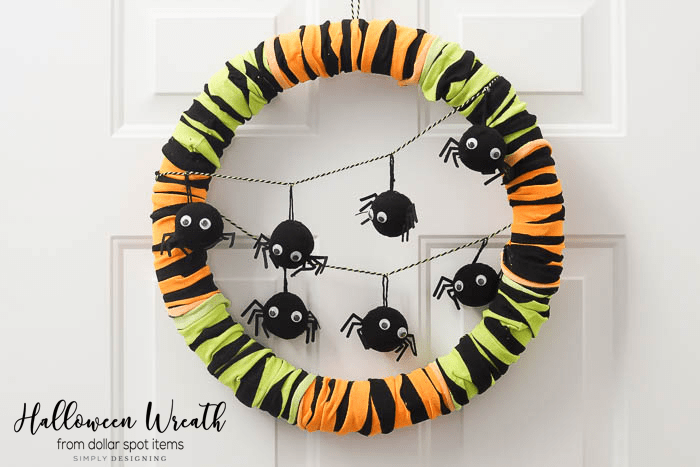 I kept the overall colors simple with shades of orange, white and black (except a touch of green on my wreath) to keep the look cohesive yet very Halloween! 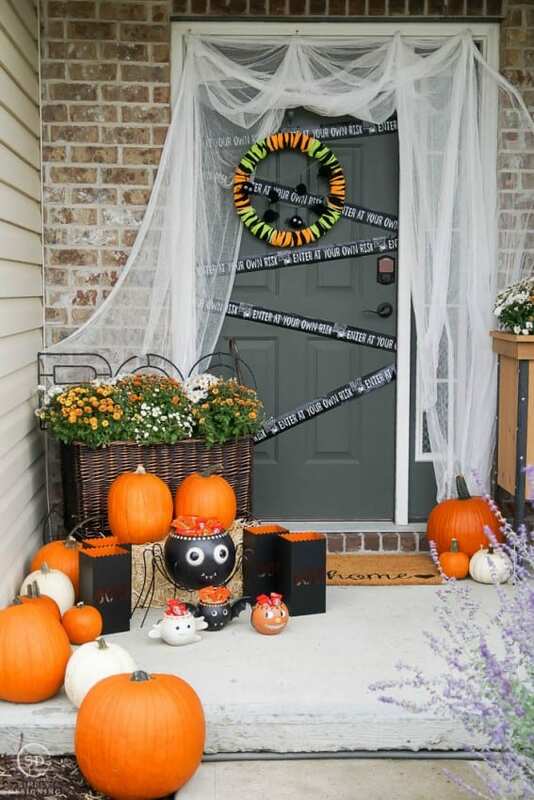 I love how fun all of these Halloween decorations are and I love how simple it was to put together a beautiful Halloween Porch! And isn’t it so pretty at night too? 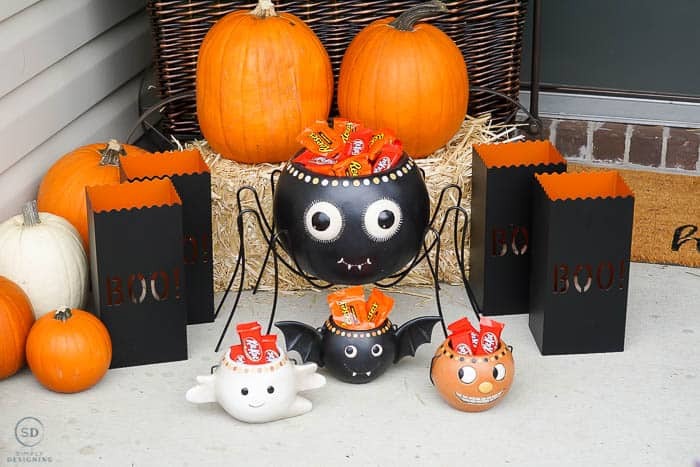 I am really thrilled today to be able to GIVEAWAY (1) Spider Vintage Halloween Bowl to one lucky reader! 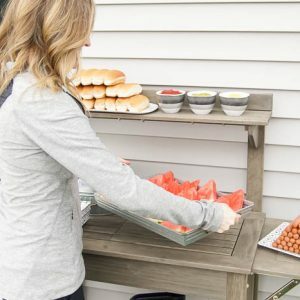 As you can see, this bowl is super cute and the perfect way to keep treats on your front porch but off of the floor! 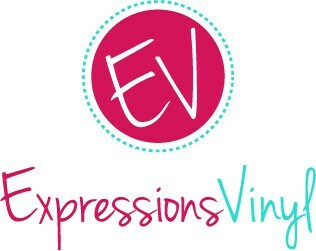 I love how cute it is and I am so excited that one of you gets to win it! 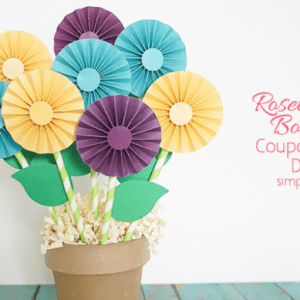 Please enter to win using the Rafflecopter below. If you are mobile, you may need to click the “Rafflecopter” link to be taken to the giveaway page. 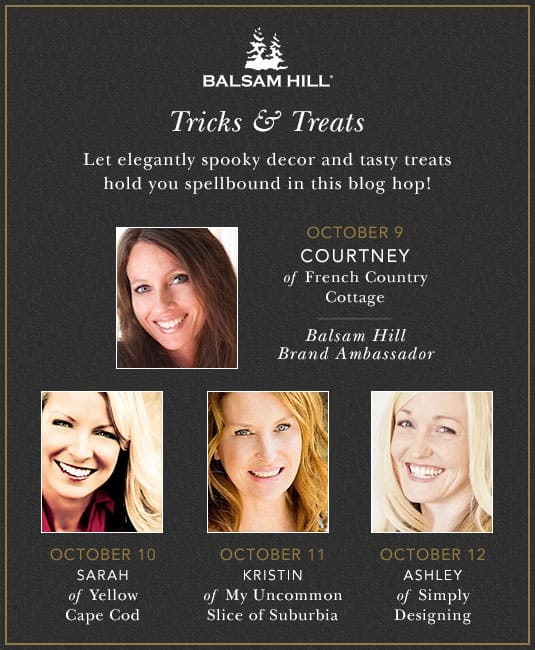 Also Balsam Hill is holding their 3rd Annual All Treats, No Tricks giveaway on Facebook from October 1013, 2017. 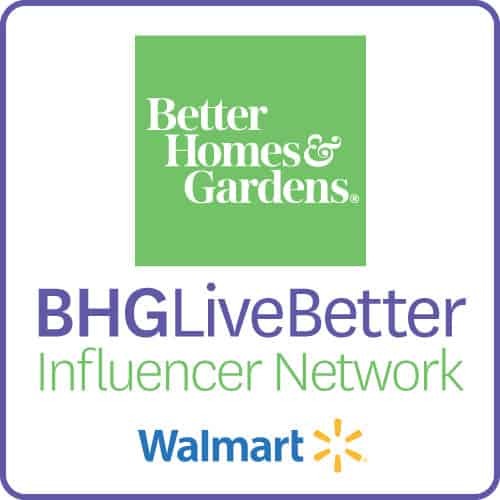 And you will have a chance to win items from their Fall and Halloween collection. You can enter to win HERE. 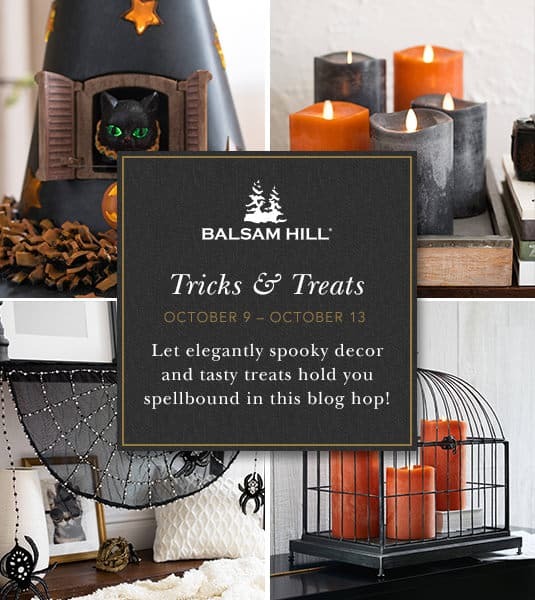 And because Balsam Hill is so kind, they are offering my readers a special coupon code (BOOCNDL) that will give you a 20% discount on their new pillar candles. 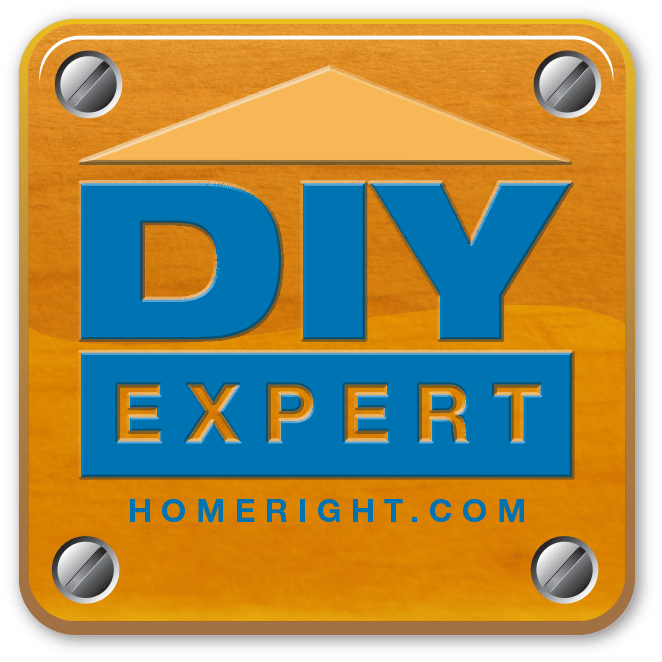 This is coupon is valid until October 31, and will apply to the following items: Miracle Flame LED Wax Pillar Candles and Outdoor Miracle Flame Pillar Candles. And just in case you have any leftover Halloween candy…or you like to buy extra Halloween candy and stash it away, I wanted to share my favorite Candy Dip recipe with you! This is a favorite recipe to make with Halloween candy, but it is really good all year long too! Place the peanut butter in a microwave safe dish and heat on high for 30 seconds or until the peanut butter is soft. (30 seconds was the perfect amount of time for my natural peanut butter that I keep stored in the fridge, but it might be different with other peanut butter). Mix the peanut butter and yogurt together until well combined. Chop up the Reese’s Peanut Butter cups into small bite size pieces. Stir peanut butter cup bites into the yogurt and peanut butter mixture until combined. Serve with pretzels, apple slices and any thing else you like! Tootsie rolls are my favorite Halloween candy. I am hoping my kids get a lot of them this year. My favorite is Kit Kat! It depends on my mood but i would eat caramel chocolate candies over fruity flavored candies. Darling..and love the big fat spider. My favorite is homemade..anything chocolate and nuts. Not safe to do so now..sadly. My favorite candy is Butterfingers. My grandkids will share some of theres with me! But when there is no more butterfingers well I settle for a reese’s peanut butter cup. I am not going to complain! I love the reese peanut butter cups shaped like pumpkins. I really love candy corn! We are huge Balsam Hill fans in our house. We love our Christmas tree from them! Your decor is beautiful. my favorite halloween candy is reeses! My favorite candy is ANY candy. But seriously I love Sweet Tarts (today, anyway). Your porch is so cute!